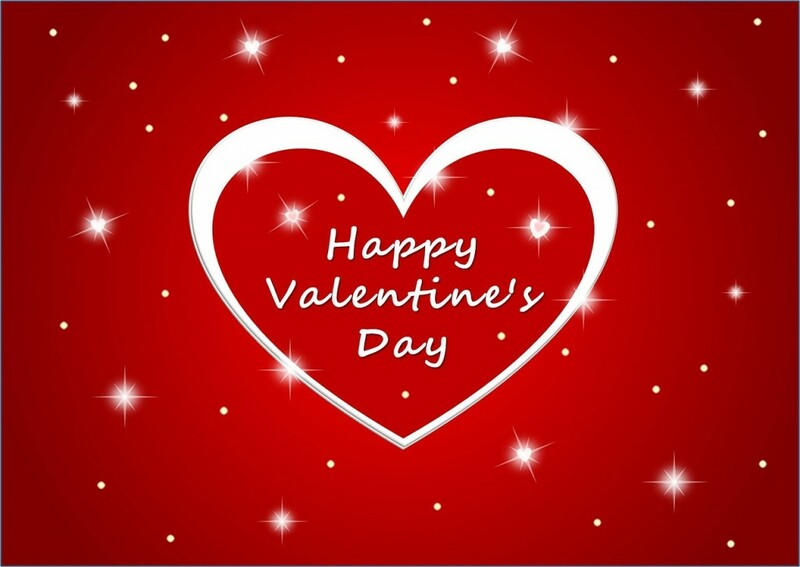 Valentine’s Day is all about celebrating the love you have for your significant other. And what better way to celebrate than with a romantic break? 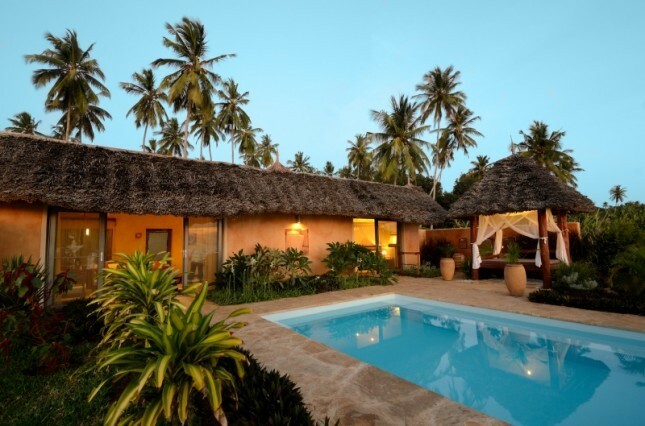 The Zanzi Resort on the west coast of Zanzibar is a luxurious haven of beauty. With just seven secluded villas across six hectares of tropical landscape, you can enjoy the peace and privacy that you want for your romantic getaway. Beside the warm waters of the Indian Ocean, this authentic island escape is the perfect place to celebrate Valentine’s Day with your loved one. Each villa has a private tropical garden with an outdoor bed, private swimming pool, outdoor shower and a path leading to a secluded beach. And you can really relax, as you’ll have a personal concierge on call for your entire stay. The villas and restaurant have been seamlessly integrated into the tropical scenery to ensure it remains unspoiled. Enjoy a freshly prepared meal filled with sumptuous local ingredients, including Zanzibar’s abundance of succulent fruit, flavourful vegetables, fresh seafood and aromatic spices. To really add to your experience, you can explore the island on the Zanzi boat. Go for a romantic sunset cruise and enjoy the serenity and splendour of the Indian Ocean without any interruptions. In fact, all of the island’s unmissable experiences are nearby. Go on a boat trip to the Mangapwani Coral Cave and snorkel on the coral reefs, or swim with dolphins in Kizimkazi. For something a bit quieter, you can enjoy a sandbank picnic or a Dhow sunset cruise. Whatever you choose, the undeniable beauty and serenity of Zanzibar will give you that romantic break that you really need. Relax in luxury with the person you love and enjoy everything that the Zanzi Resort has to offer to make your holiday truly perfect.